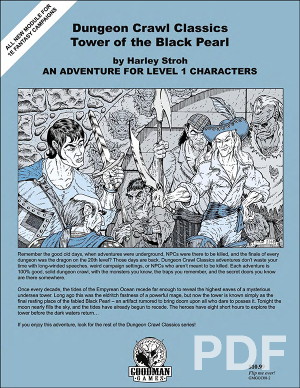 This adventure module uses 1E rules. One of the most notorious villains returns in this long-await compilation! The Rat King and his progeny have brought danger to the town of Silverton. 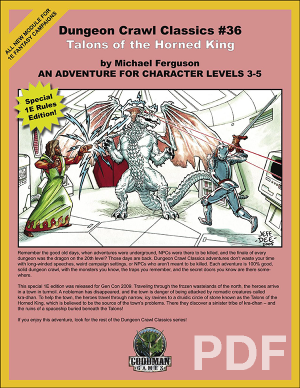 First, in Idylls of the Rat King, the heroes must explore an abandoned silver mine to put down threats to local caravans. 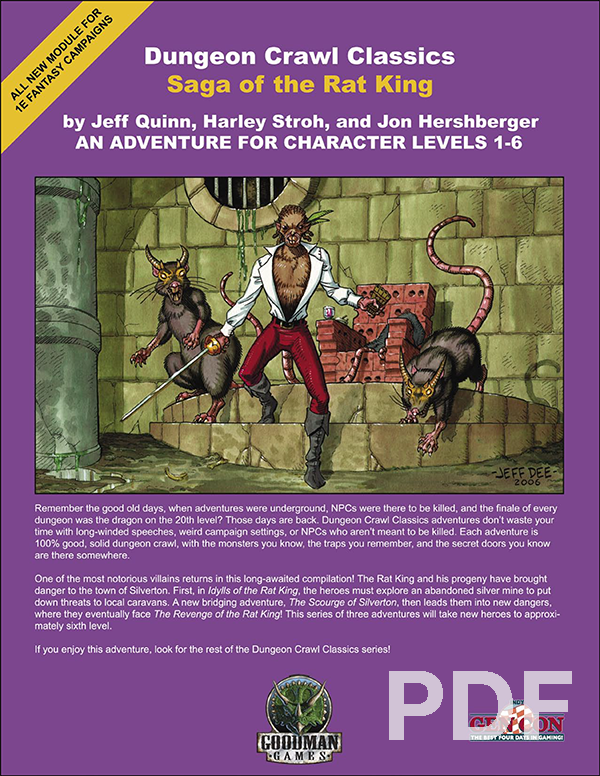 A new bridging adventure, The Scourge of Silverton, then leads them into new dangers, where they eventually face The Revenge of the Rat King! 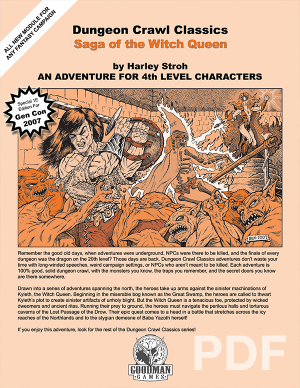 This series of three adventures will take newborn heroes to approximately sixth level. 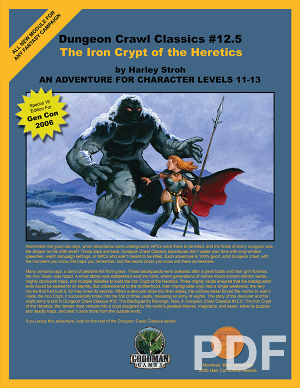 This adventure module was originally designed for Gen Con 2008 as a 1E adaptation of the legendary 3E modules.